FRESNO COUNTY – Family HealthCare Network (FHCN) – the nation’s seventh-largest Federally Qualified Health Center (FQHC) – is taking their 41 years of primary and specialty care and partnering with the region’s largest health care system, Community Medical Centers. Announced last week FHCN and Community Medical centers are expanding services for Medi-Cal patients by providing greater access to outpatient, primary and specialty health care services in Fresno County. “In a region with one of the lowest doctor-to-patient ratios in the state, and where approximately 50% of the area’s adult residents have Medi-Cal – this partnership benefits Fresno County patients who need largely primary and preventative care services,” said Paramvir Sidhu, MD, FHCN’s chief medical officer. The Valley has far fewer primary care physicians than the rest of California. There are only 39 physicians per every 100,000 Valley residents. The state average is 50 physicians per every 100,000. In Fresno County alone, almost 75% of children ages 0 to 5 are enrolled in Medi-Cal. 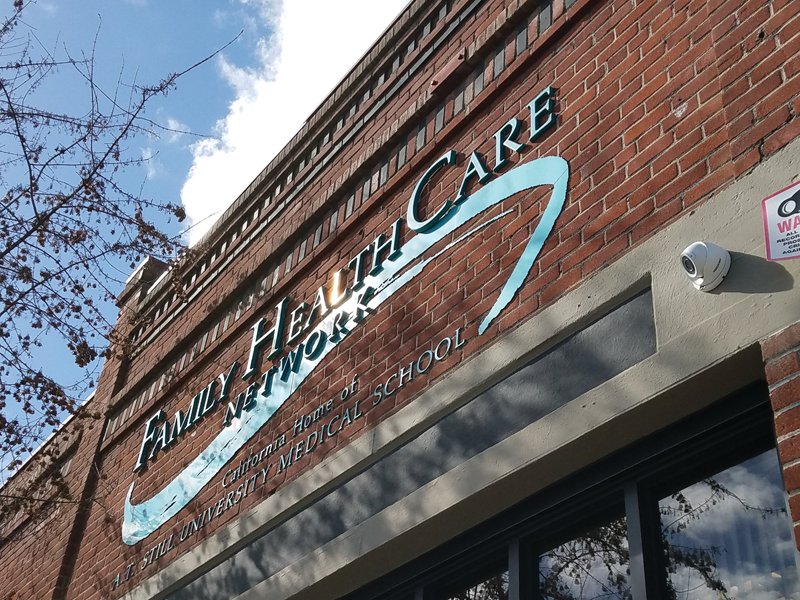 FHCN operates 23 locations, of which 19 are community health centers – in Tulare and Kings counties – with 700,000 annual patient visits. The network has about 1,100 employees and 220 licensed professional staff. A primary goal of the partnership is to improve timeliness of care and reduce the number of patients who receive outpatient-level care in emergency department settings. But the partnership will also allow FHCN to operate existing clinics on Community’s downtown Community Regional Medical Center campus at the Deran Koligian Ambulatory Care Center. The center has about 125,000 annual patient visits and provides outpatient services in pediatrics, women’s health, special services (HIV/AIDS), surgical services, dental, eye, family and internal medicine, and a prompt care (walk-in) clinic. Community is the largest health care system in the Valley and provides the highest level of care in the region. Its downtown CRMC campus is home of the Table Mountain Rancheria Trauma Center – the only Level 1 trauma center from Los Angeles to Sacramento. It also houses the Leon S. Peters Burn Center, the Valley’s only comprehensive burn center, and has one of the busiest emergency departments in California. FHCN will contract with the same group of physicians Community contracts with to provide care to patients seen in the Deran Koligian Ambulatory Care Center. Additionally, FCHN will work with UCSF Fresno Medical Education Program to continue training residents and fellows in the clinics. FHCN could begin operating the clinics as soon as this summer.